(e) The following baits and methods will be banned:- fixed rigs, all floating baits, boilies, nuts, and trout pellets. Method feeders will be allowed as a running rig only, this will be on a one year trial basis. Lowbell Lane: 28th April 2019, 19th May 2019, 09th June 2019 Remember these and all our other fisheries are for the members benefit, come the new season you may like to fish them, so please help us to maintain them. 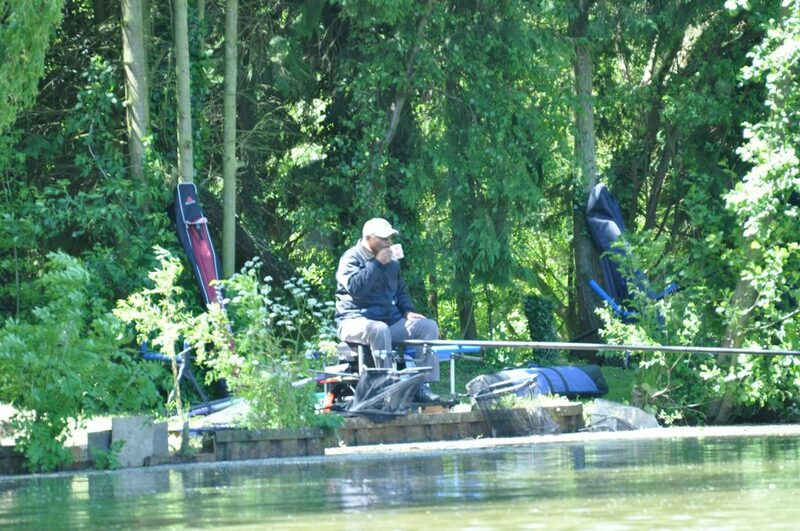 Join Barnet D.A.C as from 1st February 2019 at last years price (see web-site for prices) this will give you continues fishing until 15th June 2020, you can join at London Colney Tackle, Potters Bar Angling or via the club’s web site (see join page at www.badac.com) or email barnet.angling@btinternet.com for more information. Following some hard work at this water, by Stuart Butterfield & Melvin Hall, we now have ten excellent fishable swims. For your information London Colney Tackle Shop will close every Wednesday at 12.00 o’clock as from 18th July 2018, until further notice.